Have you been worried about your skin showing signs of aging? Aren’t we all! We definitely live in a society that’s strongly focused on maintaining our appearance, reducing signs of aging, and really avoiding signs of aging from popping up for as long as possible. 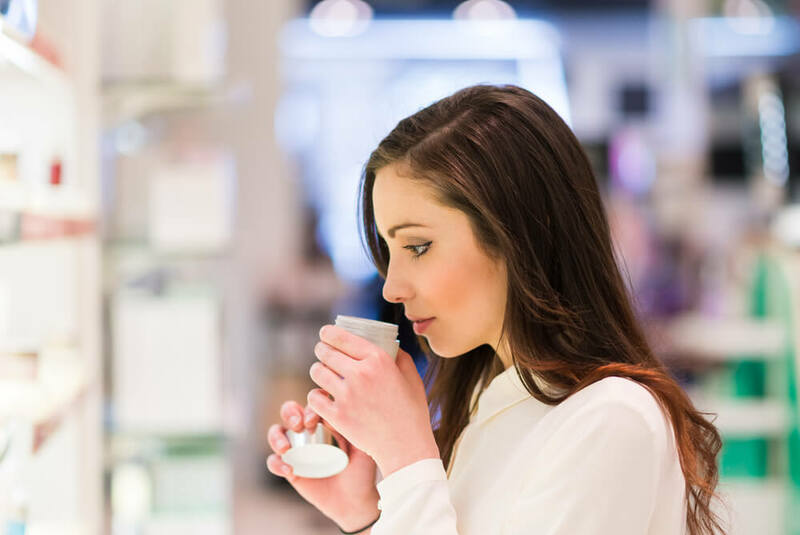 As far as skin care knowledge goes, we’ve definitely been gaining major momentum in the different factors that affect our skin – both positively and negatively. We thought we would dive in a bit, on what diet, age spots, sagging, and wrinkles have in common and different things that have been found to ease them a bit. Recently, it seems like you cannot turn a corner or read an article about skin care and it not reference how our diet impacts our skin’s appearance and health. It turns out that they’ve also found that our diet can have an influence on our skin’s aging process. There are lists of foods that you can find in an internet search that are found to boost vitamins and minerals that have pretty powerful anti-aging benefits to them. Overall, the consensus seems to be that eliminating as many processed foods as possible can be beneficial to your skin’s health and prolonging signs of aging from popping up. 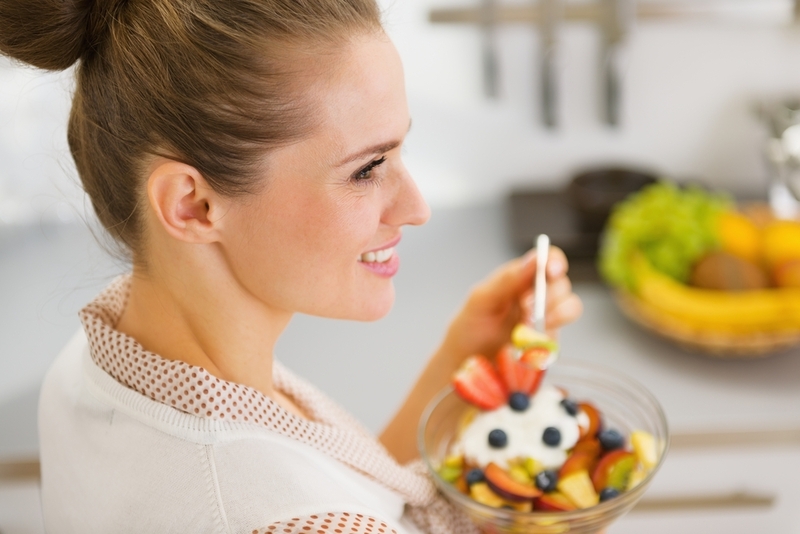 Instead, making a conscious effort to eat as many fruits, veggies and lean proteins can do wonders for your skin. One of the other commonalities between age spots, sagging and wrinkles seem to be the discover on how harsh the sun can be on our skin. Not protecting your skin on a daily basis can wreak havoc on your skin and has been found to cause premature signs of aging – and signs of aging to be more prominent. If you’re not currently making it a habit of protecting your skin from the sun – you may want to start. Age spots, sagging and wrinkles are all very common in those that don’t practice safe sun protection with their skin. So, it’s probably time to start making that sun protection a daily habit. Truthfully, our skin has a lot of needs and maintenance to keep up with its health and appearance. There’s not one factor that can lead to your skin developing age spots, sagging, and wrinkles but it’s really about maintaining a healthy lifestyle and healthy habits. Making a healthy, well-balanced diet part of your routine and of course, a healthy skin care routine – along with daily sun protection are all steps to start with. Since our skin is the largest organ in our body and exposed to the most environmental factors it’s no wonder that it’s susceptible to so many different things. Making healthy changes and habits sooner, rather than later are definitely found to help you prolong or even avoid developing these different signs of aging. Have you noticed changes in your skin due to the sun or diet?